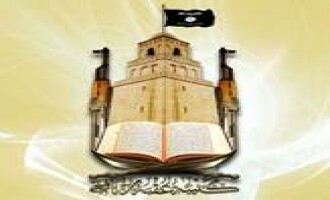 The Uqba bin Nafi Battalion, the Tunisia-based branch of al-Qaeda in the Islamic Maghreb (AQIM), recommended Tunisian Muslims turn to jihad to achieve desired goals rather than the ballot box. 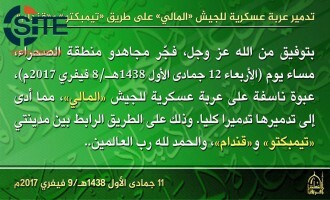 Nusrat al-Islam wal Muslimeen (NIM), the Mali-branch al-Qaeda (AQ) branch, claimed killing and wounding at least seven Malian soldiers in a bombing on their vehicle in Mopti Region. The group stated in a communique issued on December 27, 2017, that one day prior, fighters detonated an improvised explosive device (IED) on a military vehicle in Boni, near Dountza, destroying it and inflicting casualties among at least seven soldiers onboard. 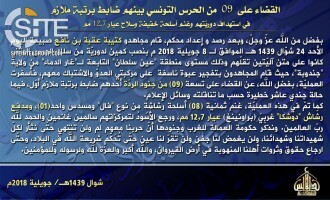 The Uqba bin Nafi Battalion, the Tunisia-based branch of al-Qaeda in the Islamic Maghreb (AQIM), claimed killing and wounding seven soldiers in a bomb blast on Mount Chaambi. 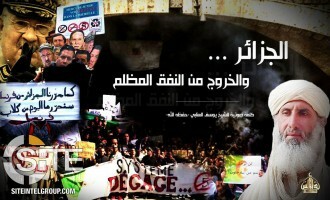 Joining fellow al-Qaeda branches in condemning the United States recognizing Jerusalem as Israel's capital, al-Qaeda in the Islamic Maghreb (AQIM) expressed solidarity with Muslims on the issue and urged all fighters to make the liberation of Palestine their "central cause". 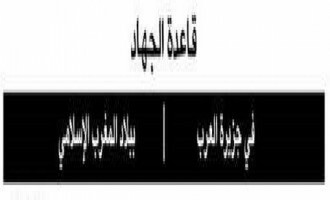 A publishing unit of al-Qaeda in the Islamic Maghreb (AQIM) issued a document exploring means to improve military capabilities of fighters. 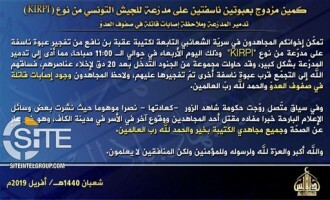 The pro-al-Qaeda (AQ) Al-Hijrah Media rebuked the Islamic State’s (IS) “false” claim of responsibility for the August 31, 2017 suicide bombing at a police station in the Algerian city of Tiaret, asserting al-Qaeda in the Islamic Maghreb's (AQIM) responsibility. 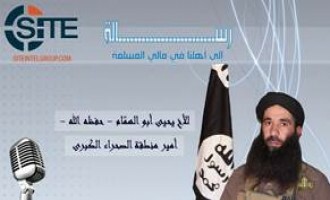 Al-Qaeda in the Islamic Maghreb (AQIM) issued a message competing with the Islamic State’s (IS) claim of credit for the August 31, 2017, suicide bombing at a police station in the western Algerian city of Tiaret. 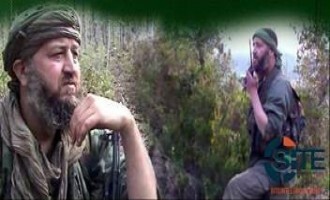 Al-Qaeda in the Islamic Maghreb (AQIM) claimed killing two Algerian soldiers, one of whom an “explosives expert officer,” in an explosive attack near the Algerian city of Batna. 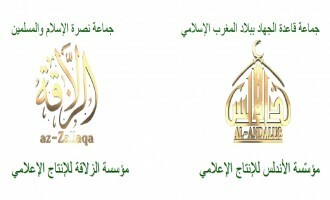 Al-Qaeda in the Arabian Peninsula (AQAP) and al-Qaeda in the Islamic Maghreb (AQIM) incited Palestinian Muslims in a joint statement to attack Jews in response to Israel closing al-Aqsa Mosque. Al-Qaeda in the Islamic Maghreb (AQIM) claimed bombing an Algerian army vehicle in Khenchela province in northeastern Algeria. 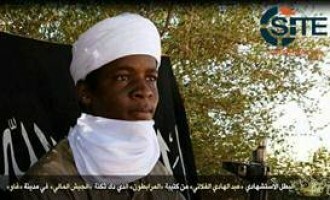 Al-Qaeda’s (AQ) affiliate in Mali, Nusrat al-Islam wal Muslimeen (NIM), claimed credit for the attack at the Kangaba tourist resort near the capital, Bamako, and declared that it bears a message to the “Crusaders” that they will never be safe in the country. 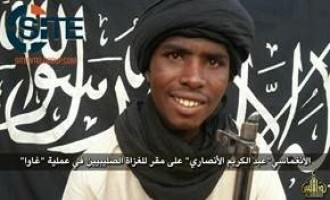 The Mauritanian Nouakchott News Agency, which has carried exclusives from al-Qaeda in the Islamic Maghreb (AQIM) and its subsidiary, Nusrat al-Islam wal Muslimeen (NIM), in the past, reported that a brigade belonging to the latter is responsible for the attack at the Kangaba tourist resort near the Malian capital, Bamako. 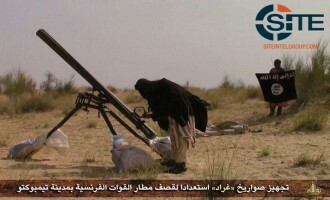 Al-Qaeda in the Islamic Maghreb (AQIM) claimed killing and wounding at least six Algerian soldiers in Tébessa province. 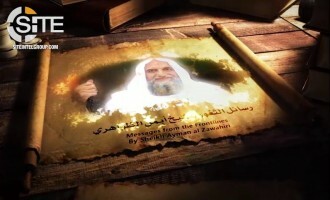 In a message congratulating Muslims for the coming of the month of Ramadan, al-Qaeda in the Islamic Maghreb (AQIM) urged them to free their imprisoned brethren through all means accorded by Shariah, and incited fighters to escalate their attacks. 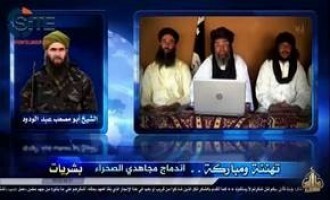 Al-Qaeda in the Islamic Maghreb (AQIM) reported three special forces soldiers killed in Aïn Defla province, Algeria. Al-Qaeda in the Islamic Maghreb (AQIM) claimed bombing a vehicle carrying Algerian military officers in the country’s Tébessa province. The Uqba bin Nafi Battalion, the Tunisian division of al-Qaeda in the Islamic Maghreb (AQIM), claimed a landmine explosion on Tunisian soldiers in the Chambi mountains. 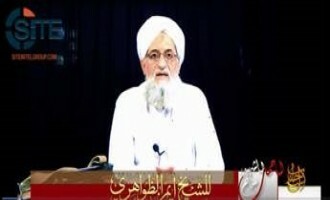 Al-Qaeda in the Arabian Peninsula (AQAP) and al-Qaeda in the Islamic Maghreb (AQIM) issued a joint statement eulogizing al-Qaeda leader Ayman al-Zawahiri’s deputy in Syria, Ahmed Hassan Abu al-Khayr al-Masri. 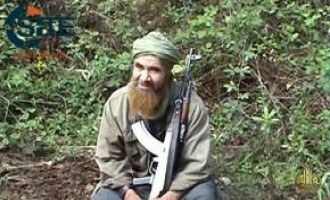 Al-Qaeda in the Arabian Peninsula (AQAP) and al-Qaeda in the Islamic Maghreb (AQIM) issued a joint statement regarding the death of the “Blind Sheikh” Omar Abdul Rahman in an American prison, eulogizing him and urging fighters to take revenge. 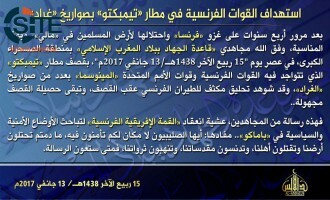 The Sahara division of al-Qaeda in the Islamic Maghreb (AQIM) claimed destroying a Malian army vehicle between Timbuktu and Goundam. 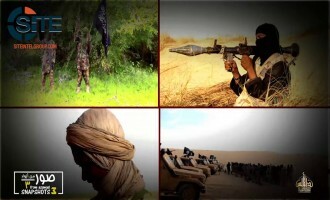 The Sahara branch of al-Qaeda in the Islamic Maghreb (AQIM) released the third episode in its pictorial video series on fighters in northern Mali. 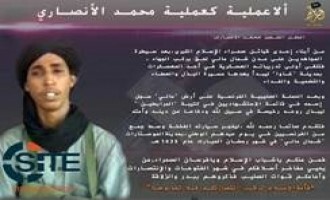 Al-Qaeda in the Islamic Maghreb (AQIM) published a message from a fighter in the Algerian mountains calling on Muslims to express support for afflicted civilians in the Ganfouda area of Benghazi. 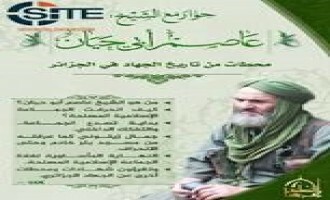 Al-Qaeda in the Islamic Maghreb (AQIM) eulogized a former official who was killed in Algeria’s Jijel province on January 20, 2017. 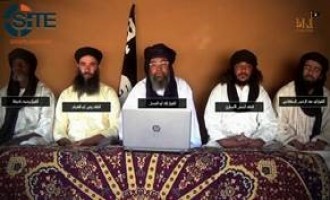 In the wake of the suicide bombing claimed by al-Qaeda in the Islamic Maghreb (AQIM) on Malian army and Azawadi militia barracks in Gao, the group’s Sahara division released an audio speech from a Shariah official threatening additional operations. 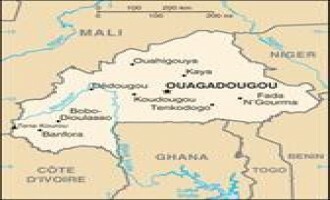 A jihadi group calling itself "Ansaroul Islam" (Ansar al-Islam) claimed the December 16, 2016, attack on a Burkinabe military position in Nassoumbou, and attacking two "hypocrite collaborators" in Djibo and Sibé, all of which are located in northern Burkina Faso. 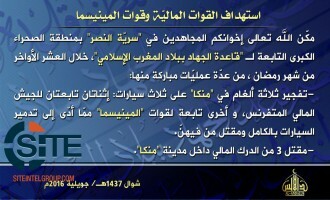 Al-Qaeda in the Islamic Maghreb (AQIM) published an interview with Abu Hayyan ‘Assim, a member of its Shariah Committee and a group judge, focusing on the religious deviation and extremism of the Armed Islamic Group (GIA) in Algeria that ultimately led to its defeat, and applying its lessons to jihadi groups elsewhere and in Syria in particular. 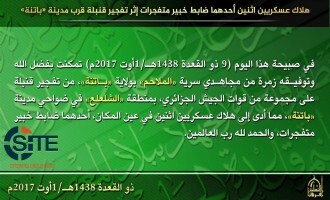 Al-Qaeda in the Islamic Maghreb (AQIM) claiming killing nearly 80 Malian soldiers and militiamen in a suicide bombing on their barracks executed by a fighter from its al-Murabitoon Battalion. 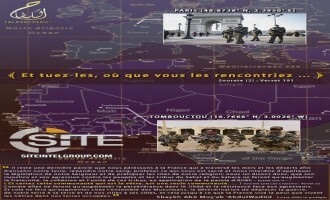 Al-Qaeda in the Islamic Maghreb (AQIM) claimed a rocket attack targeting French forces in Timbuktu Airport on the eve of the 27th Africa-France Summit in the Malian capital, Bamako. 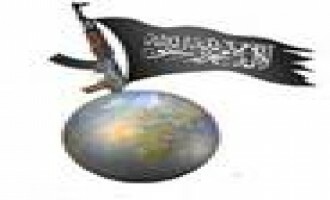 The al-Murabitoon Battalion of al-Qaeda in the Islamic Maghreb (AQIM) claimed killing and wounding at least five Malian soldiers in a raid on their checkpoint in Ansongo. 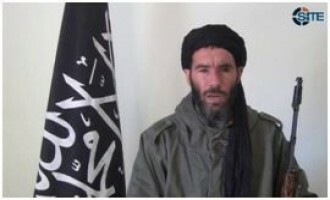 The Uqba bin Nafi Battalion, the Tunisian branch of al-Qaeda in the Islamic Maghreb (AQIM), claimed wounding a number of a Tunisian soldiers in a mine blast on Mount Ouargha. 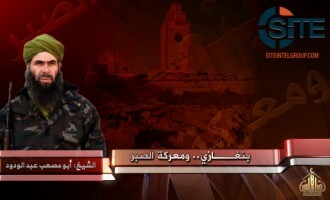 Al-Qaeda in the Islamic Maghreb (AQIM) released a video showcasing attacks and preparations by its Uqba bin Nafi Battalion in Tunisia. 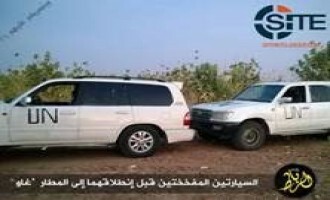 Al-Ribat Foundation, the media arm of the al-Murabitoon Battalion of al-Qaeda in the Islamic Maghreb (AQIM), published a photo of the car bombs utilized by the group in its recent attack at Gao airport in Mali. 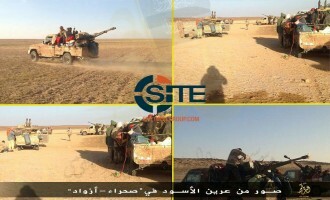 The al-Murabitoon Battalion of al-Qaeda in the Islamic Maghreb (AQIM) claimed a four-man suicide raid on "Crusader" forces at Gao airport, and published a photo report showing the participating fighters and their preparations. 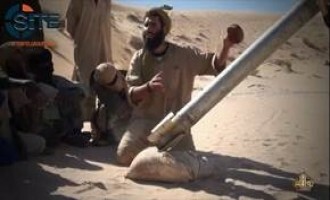 Al-Qaeda in the Islamic Maghreb (AQIM) claimed two rocket strikes on a French airbase in the Malian city of Timbuktu, and published a photo report of one of the attacks. 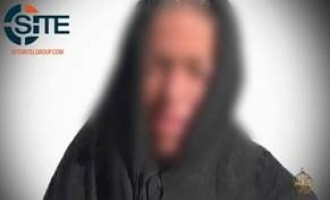 The Sahara division of al-Qaeda in the Islamic Maghreb (AQIM) released the second episode in its "Traitors" video series, identifying four men, three of whom it executed, and one who repented and was freed. 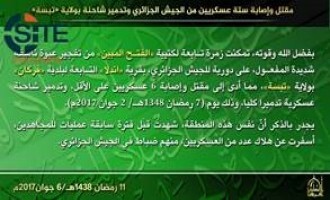 The al-Murabitoon Battalion of al-Qaeda in the Islamic Maghreb (AQIM) claimed attacks on MINUSMA and Malian forces in separate incidents. 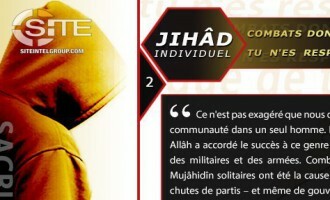 Alleged North African Fighters Publish First Issue of "Al-Huda Magazine"
A group purporting to consist of "some of the most distinguished of the mujahideen of the Islamic Maghreb" published the first issue of a magazine called "Al-Huda" (Guidance), concerning global jihad and that in North Africa in particular. 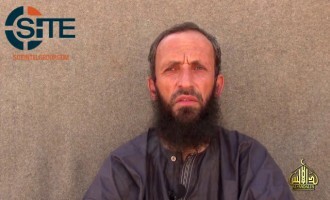 Al-Qaeda in the Islamic Maghreb (AQIM) released a video of Iulian Gherguţ, Romanian security officer who was kidnapped in Burkina Faso in April 2015. 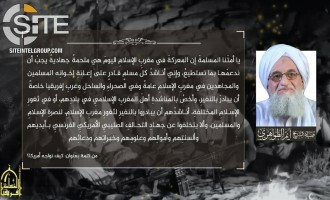 Al-Qaeda in the Islamic Maghreb (AQIM) released an audio speech from its leader, Abu Musab Abdul Wadud, calling on Muslims to support their brethren in Benghazi, and exhorting Libyans to rise up and fight. 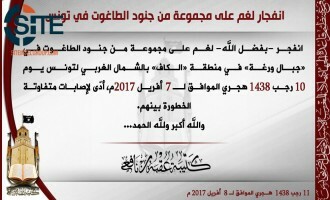 The Uqba bin Nafi Battalion, the Tunisian division of al-Qaeda in the Islamic Maghreb (AQIM), denied a link to the clash between militants and security forces in Karma, and mourned victims of the truck accident in Khamouda. 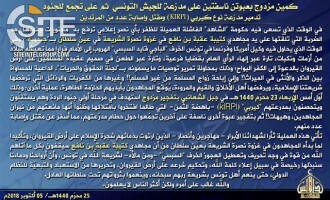 After its Uqba bin Nafi Battalion issued a communique claiming credit for the attack on Tunisian soldiers on Mount Semmama, al-Qaeda in the Islamic Maghreb (AQIM) published its own message, reporting that at least six soldiers were killed. 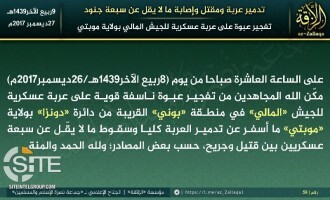 The Uqba bin Nafi Battalion, the Tunisian division of al-Qaeda in the Islamic Maghreb (AQIM), claimed credit for the attack on Tunisian soldiers on Mount Semmama in Kasserine. 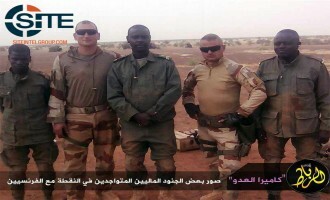 The Sahara division of al-Qaeda in the Islamic Maghreb (AQIM) claimed credit for the assassination of Hammatta Ag Oumalha, a Malian army officer, outside his home in Timbuktu, and threatened similar "traitors". 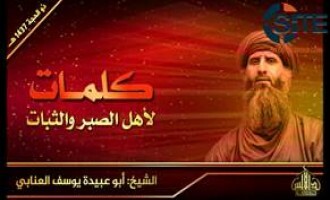 Al-Ribat Media Foundation of al-Murabitoon, a division of al-Qaeda in the Islamic Maghreb (AQIM) in Mali, published photos from the "lions' den" in the north of the country. 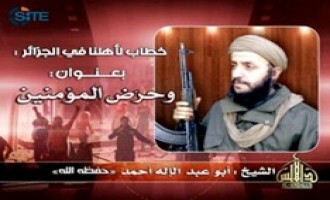 Moktar Belmoktar (AKA Khalid Abu al-Abbas), the leader of the al-Murabitoon branch of Al-Qaeda in the Islamic Maghreb (AQIM), decried French military involvement in Libya and called on Libyan Muslims to fight. 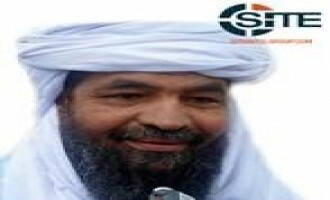 Moktar Belmoktar (AKA Khalid Abu al-Abbas), the leader of the al-Murabitoon branch of Al-Qaeda in the Islamic Maghreb (AQIM), reportedly decried the French military involvement in Libya and claimed that French intelligence agents are present in the south of the country. 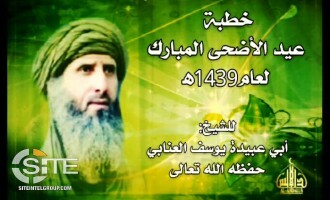 Al-Qaeda in the Islamic Maghreb (AQIM) announced the death of a prominent commander, Abu Khaythama (Ahmed Jabri), in a clash in Bouzeguène in Algeria's Tizi Ouzou province. 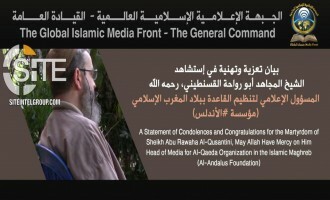 The Sahara division of al-Qaeda in the Islamic Maghreb (AQIM) announced the death of a Mauritanian commander, Abu Bakr al-Shinqiti, during a raid on Malian army barracks near the border between Mali and Burkina Faso. 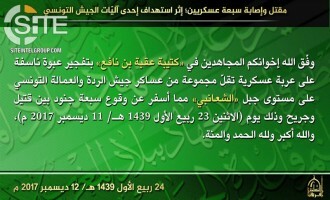 Al-Qaeda in the Islamic Maghreb (AQIM) claimed attacks by its “Nasser Brigade” on Malian and MINUSMA forces in Menaka. 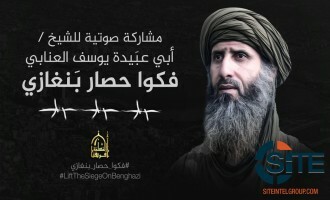 Al-Qaeda in the Islamic Maghreb (AQIM) released a message from a fighter in Benghazi giving a vague warning that a jihadist “flame” in the city is nearing its end. 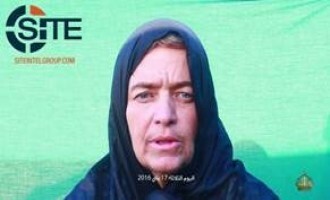 The Sahara division of al-Qaeda in the Islamic Maghreb (AQIM) released a new proof-of-life video of Swiss hostage Beatrice Stockly. 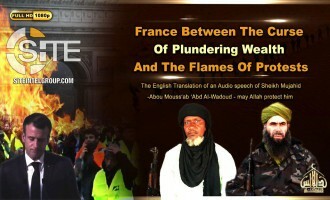 Al-Ribat Media Foundation, the media arm of al-Qaeda in the Islamic Maghreb's (AQIM) al-Murabitoon division, used the example of a suicide bombing on French forces in Mali in Ramadan 1435 (July 2014) to incite Muslims and fighters to strike during the holy month. 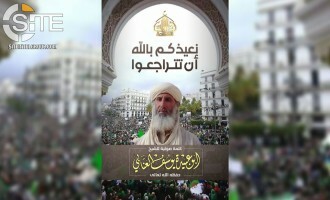 Al-Qaeda in the Islamic Maghreb (AQIM) released a video biography of a slain fighter and scholar named Abu Ilyas Abdul Hamid, who fought in Afghanistan, and who was among hundreds of inmates freed in the Tazult-Lambese prison break in eastern Algeria in March 1994. 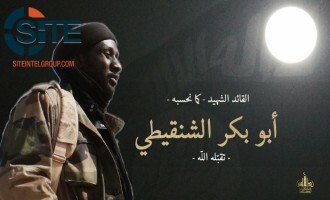 Al-Qaeda in the Islamic Maghreb (AQIM) published photos of two fighters killed in the attacks on MINUSMA forces in the Malian city of Gao.